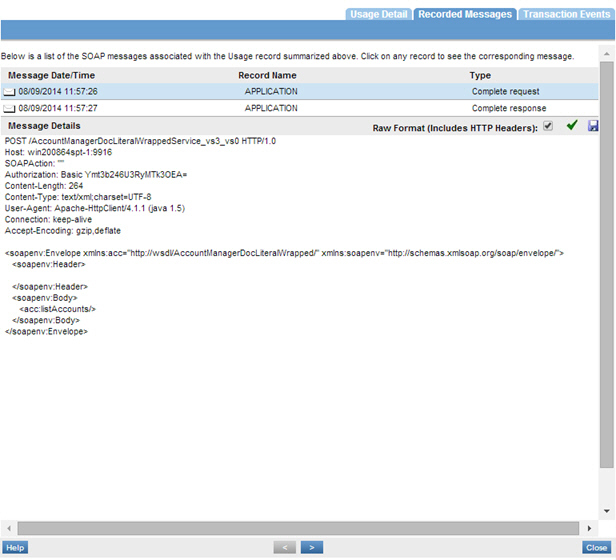 Learn how to authenticate a web service request with CA SiteMinder Identity. The Basic Authentication Use Case is performed with a CA SiteMinder Identity that is always sent from the client to a service that is enforcing Basic Authentication using the HTTP Security Policy. 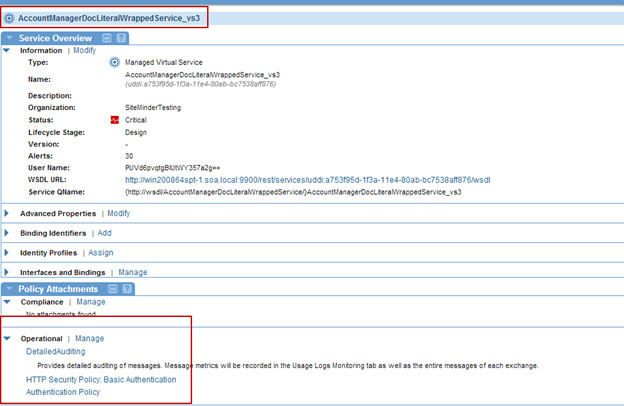 In the Policies folder, use Add Policy to create the following policy configuration. 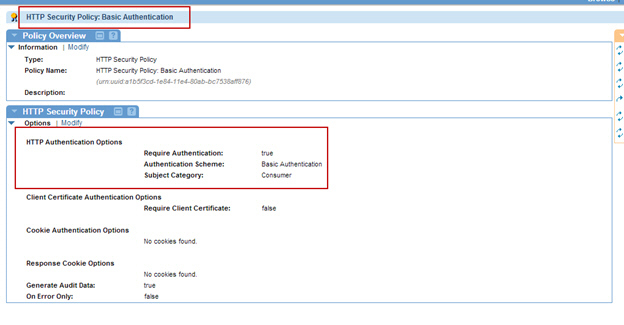 Create an Authentication Policy with Subject Category = Consumer, and Domain (Realms = CA SiteMinder). Create an HTTP Security Policy with Require Authentication = True, Authentication Scheme = Basic Authentication, and Sub Category = Consumer.